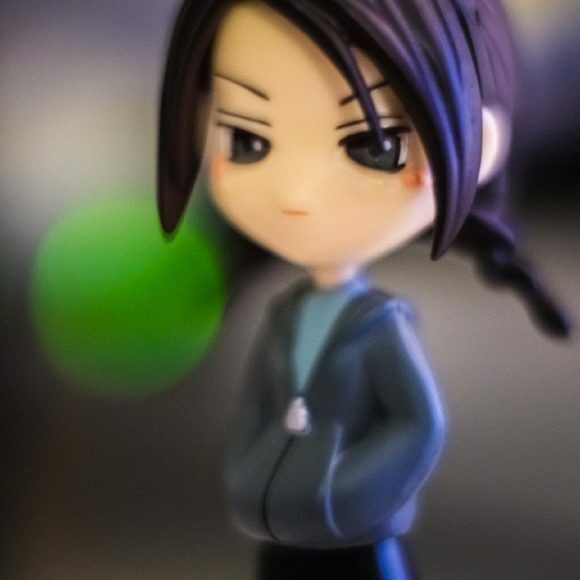 I bought this Pinky:St figurine several years ago, and still like it. I want to get another one from Ebay soon and there are are a few that I like, but Suu is still the coolest one. The only problem is that she is not balanced well, and will fall backwards. I tried heating it up with a hair dryer, and it works ok for a few hours, but then the plastic reverts to its original shape. I guess I need to do a little more research. Or perhaps more heat is needed. The photo I took was taken using a new adapter I bought on Ebay to fit my old Minolta manual focus lenses to my Sony a77. While they fit ok, the focusing distance is severely limited: the max focus distance is probably around six feet, but the minimus focusing distance is super tight now. Maybe a couple inches!